Evening folks….Blizzard Warning….Winter Storm Warnings…16-30 inches of snow for tomorrow into Saturday! 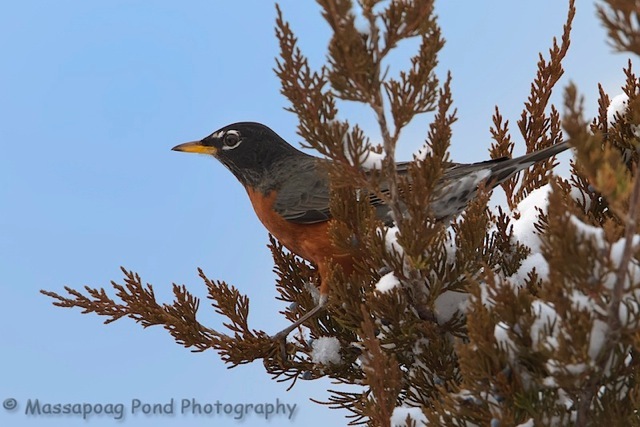 Come-on at one time Robins were a sign of spring, I just photographed this guy the other day. Batten down the hatches folks sounds like this one going to be whopper of a storm! And this guy might think about heading South for a few more days.